A lifetime’s energy supply in the palm of your hand. ​​There is more energy available in Thorium than all coal, gas, oil and uranium combined. The element thorium was discovered in 1828. More than a 100 years later, in 1941, its potential as an energy source was proved. Thorium is estimated to be three to four times more abundant than uranium in the Earth’s crust and it is one of the most energy dense elements found in nature. The element has some favorable characteristics making it an ideal nuclear fuel for next generation reactors; it is safe, clean, affordable and scalable. You can hold your entire lifetime's energy need in the palm of your hand. 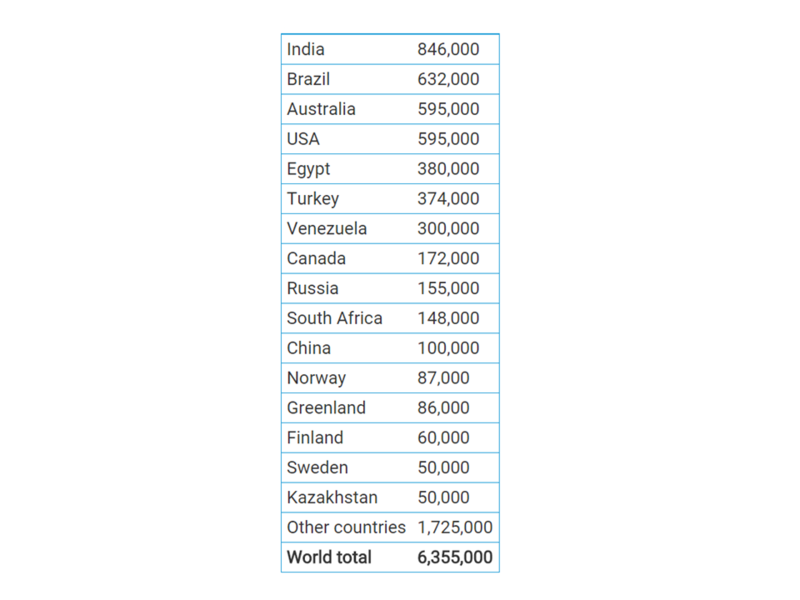 It has been estimated that 30 times more thorium than what is required to supply the entire world's energy demand is mined as a by-product every year. Thorium is identified by the Swedish chemist Jöns Jakob Berzelius and named after the Norse god of thunder - Thor. Nobel Prize laureate Glen Seaborg proves thorium's nuclear fuel potential. Alvin Weinberg, the director of the US nuclear research laboratory Oak Ridge, (ORNL), conducts research on the use of thorium in molten salt reactors (MSR’s) with successful results. India’s three-stage nuclear power programme is formulated by Dr. Homi Bhabha, with an ultimate focus on utlizing the country’s vast thorium reserves. Jian Mianheng, son of former Chinese president Jian Zemin, announced the Chinese Thorium Energy Program to develop the Thorium Molten Salt Reactor. Here are some past and present applications of thorium. 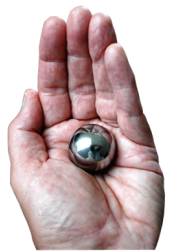 ​Safe – There are safe methods of using thorium with no risk for meltdown or explosions. Thorium Energy is also proliferation resistant. ​Clean – Thorium reactors create zero-emission energy. The amount of waste is low both in amount and lifetime. ​Affordable – Thorium is one of the most energy-dense elements in nature, found in great quantities on all continents. There is more Thorium Energy available than in all oil, gas, coal and uranium on Earth combined. ​​Proven – Research into the use of Thorium Energy started in the 1950’s in the US government’s atomic lab, with successful and well-documented results. A 1962 report highlighted a recommendation to pursue civilian nuclear power not with uranium as the raw fuel but with thorium. However, amid lobbying by companies vested heavily in uranium-fed, solid-fuel, water-cooled reactors, there wasn’t enough support in Congress to follow through the AEC’s recommendation. There are several start-ups and government programs around the world working on prototypes for these different reactors. ​The Thorium Energy Report provides a comprehensive overview of today's activities in the field.